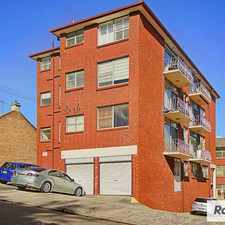 16 Larkin Street is a 16 minute walk from the L1 Dulwich Hill Line at the Glebe Light Rail stop. 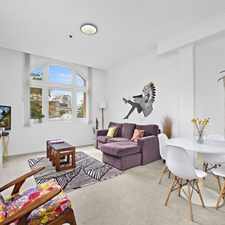 This apartment is in the Camperdown neighborhood in Sydney. Nearby parks include Camperdown Park, St James Park and Hogben Park. 16 Larkin Street has a Walk Score of 94 out of 100. This location is a Walker’s Paradise so daily errands do not require a car. Spacious and private is this large, modern studio apartment with private access from 7 Sparkes Lane. It features a spacious separate lounge and dining room, large bedroom which is partitioned from the living area, built in robes, European laundry with dryer, beautifully finished bathroom with full bath and shower overhead. 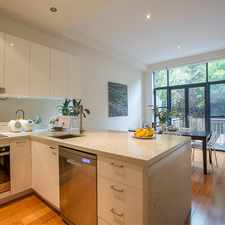 Modern kitchen with dishwasher and Caesar stone bench top with gas cooking. Ducted Air-con throughout, single security carspace, security intercom, storage cage and a covered courtyard. 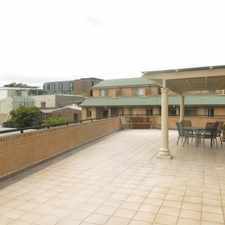 Located close to Sydney Uni, shops, cafes and transport. Explore how far you can travel by car, bus, bike and foot from 16 Larkin Street. 16 Larkin Street has excellent transit which means transit is convenient for most trips. 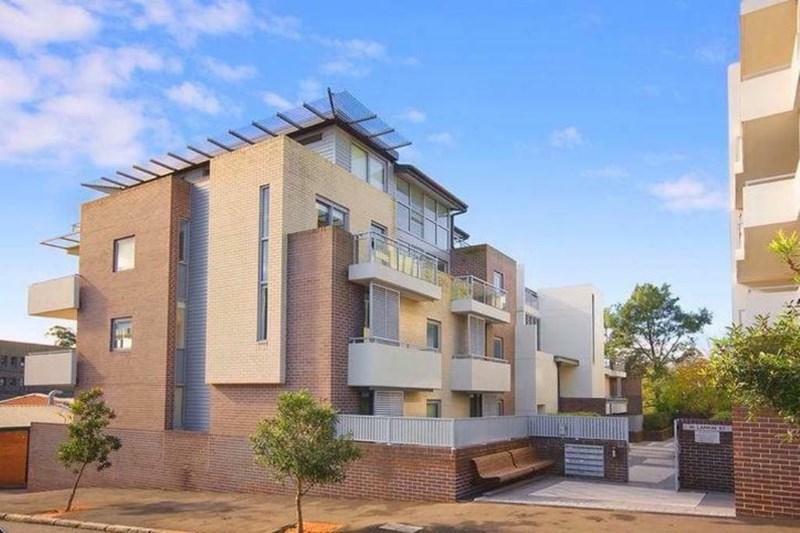 View all Camperdown apartments on a map. 16 Larkin Street is in the Camperdown neighborhood. Camperdown is the 22nd most walkable neighborhood in Sydney with a neighborhood Walk Score of 92.